Driver's Way Certified one-owner! Advance & Entertainment Packages! Leather, Sunroof, Navigation, DVD, FCW, ICC, LDW, BSM, Power Hatch, Rear Camera, and 19'' Alloys! Only the best make the cut at Driver's Way like this great-looking White Diamond Pearl 2016 Acura MDX 3.5L. The Advance & Entertainment trims comes with a 110-volt power outlet, heated rear seats, rear door window sunshades, a rear-seat DVD entertainment system, bigger screen, HDMI input, adaptive cruise control, roof rails, front and rear parking sensors, remote engine start, automatic engine stop-start, auto-dimming sideview mirrors, tan leather upholstery, power heated and ventilated front seats, a navigation system, a color driver information center, AcuraLink capability, Acura/ELS surround-sound audio system, HD radio, 19-inch alloy wheels, rain-sensing wipers, rear-door keyless entry, tri-zone climate control, lane-departure warning, blind-spot monitoring, and a forward-collision warning system. Other features include a power sunroof, tan leather, driver memory, third seat, remote start, aux input, satellite radio capability, Bluetooth capability, a leather-wrapped steering wheel, rear camera, rear spoiler, LED daytime running lights, HID headlights, roof rails, and heated exterior mirrors. Nice! We have vehicles that people want because we scour the country for the best! Call or come by for more details on this fantastic MDX 3.5L! Make it yours today! Hello, I would like more information about the 2016 ACURA MDX, stock# D49557. I would like test drive the 2016 ACURA MDX, stock# D49557. 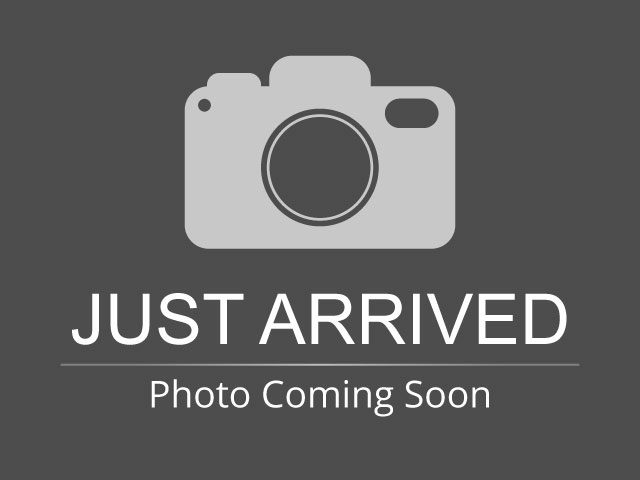 Please text me about this 2016 ACURA MDX (5FRYD3H99GB010757).